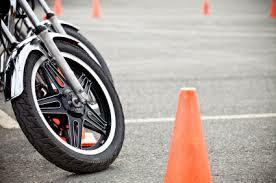 Motorcycle lessons that are safe and fun. Just what you need! Wondering if you are ready for the Basic RiderCourse? Not sure if riding is for you? If any of these apply to you, the Introductory Motorcycle Experience (IME) might be a good place to start your motorcycle lessons! The IME is a taste of riding without a big investment of time or money. It’s a great way to “jump start” your BRC learning experience! This “intro” course is just 2-hours long, and the class size is small – just 3 participants! The IME is a first-touch experience with a motorcycle and is not designed to teach you all you need to know to ride. 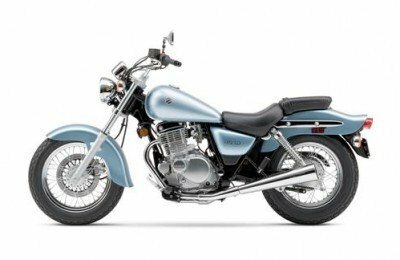 It’s a familiarization program that points out the primary controls and parts of a motorcycle; how to mount and dismount; how to start the engine. You’ll learn about the brakes, throttle and clutch, how to “find neutral”, and you’ll be given the opportunity to operate the controls while astride the motorcycle as you “power-walk” on our practice range. 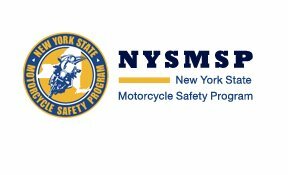 The IME motorcycle lessons area a way for potential riders to determine if motorcycling is a good personal choice and if they have the basic skills needed to be prepared for the Basic RiderCourse. IME participants should be at least 16 years old and have a license or learner’s permit for either a car or motorcycle. Students under the age of 18 will require their parent or guardian’s signature on their NYSMSP Waiver and Indemnification Form. Click here for more details.